The African Fintech Foundry (AFF) is set to host the second edition of its highly anticipated Fintech Foundry Disrupt (AFFDisrupt) conference. Themed Digital Goldrush: Building a Sustainable Tech Economy, the event promises to be one of the biggest fintech events of the year. And there’s no surprise about that. You see, fintechs are the biggest disruptors in the Nigerian startup ecosystem. Over the last three years, fintechs have attracted the most venture capital and their innovative products have forced banks to rethink how they build and deploy their resources and services. There’s therefore no doubt that people, investors and consumers alike are anxious for the next break out fintech innovation. That’s why AFFDisrupt 2019 is poised to be huge. An initiative of Access Bank, the African Fintech Foundry is one of the few tech incubators dedicated to fintech startups. It runs accelerator programs and hackathons, alongside mentorship for startups. AFFDisrupt is a crucial aspect of the hub and in 2019, the conference promises a lot. For starters, AFFDisrupt 2019 is looking to engage stakeholders on crucial issues that will define the future of fintechs. And the line-up of speakers and guests is pretty impressive. The AFFDisrupt Conference has an impressive cadre of speakers. 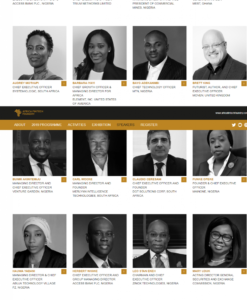 According to its website, notable speakers at the conference this year include: Omobola Johnson, a former Nigerian minister and Senior Partner at TLCom Capital; Uzoma Dozie, former CEO of Diamond Bank (now Access Bank) is also expected to speak. 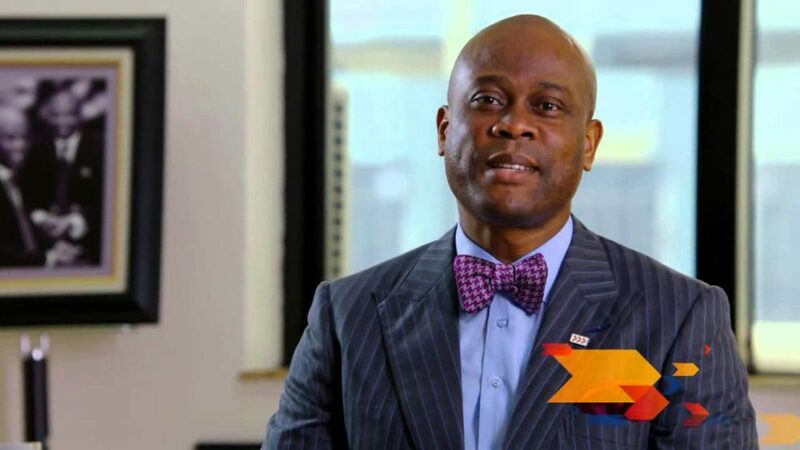 Herbert Wigwe, CEO of Access Bank; Ag Director General of the SEC, Mary Uduk; Funke Opeke, CEO of MainOne; and Bayo Adekanmbi, CTO at MTN Nigeria are also expected to speak at AFFDisrupt 2019. AFFDisrupt is also an important event for startups to showcase their innovation. As a result, the conference allows for exhibitions and demo presentation. Notably, Access Bank plans to use the event to mark the official unveiling of its new and improved banking chatbots, Tamada. Apparently Tamada was formerly Ada, the chatbot developed by Diamond Bank. The name had to be rebranded following the merger of the two banks. The AFFDisrupt Conference is slated to hold on May 16, 2019 at the Landmark Event Centre in Lagos. And registration for the event has already begun.